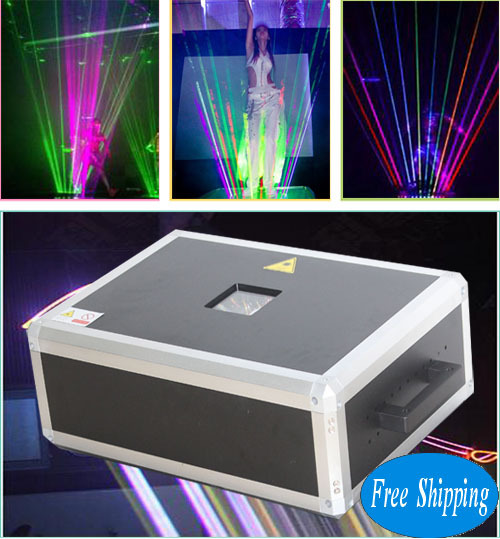 2.This laser have LCD sd card display, including Chinese / English / Korean / Japanese Language. Can change the language easy from sd card display by yourself. 3.Ishow software and SD Card For Free (In SD Card) You can design your own programs with Ishow,such as Pictures, Logo, Animations and then Copy it to SD Card , then show it out from laser. 7.Ishow Software just suitable for Windows XP / Windows 7 (32 bits and 64bits ) / Windows8. But if you have ishow software with hardware controlller box, it just can work for windows XP and Windows 7 32bits.